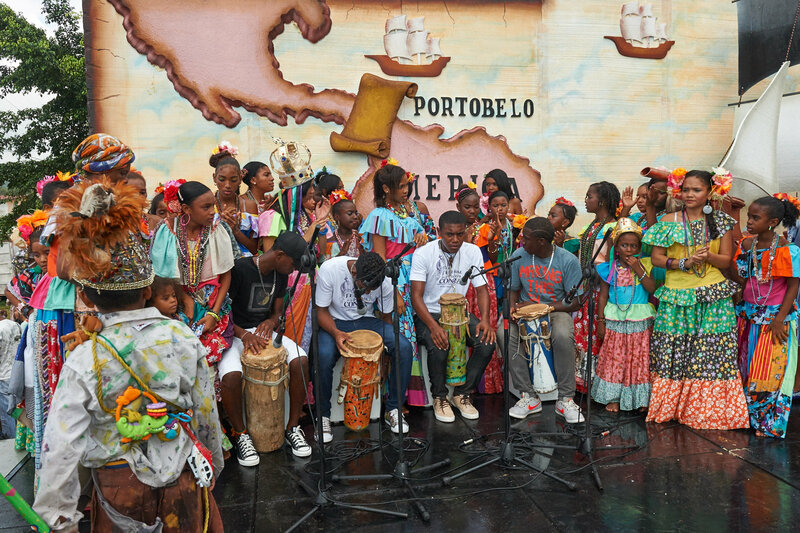 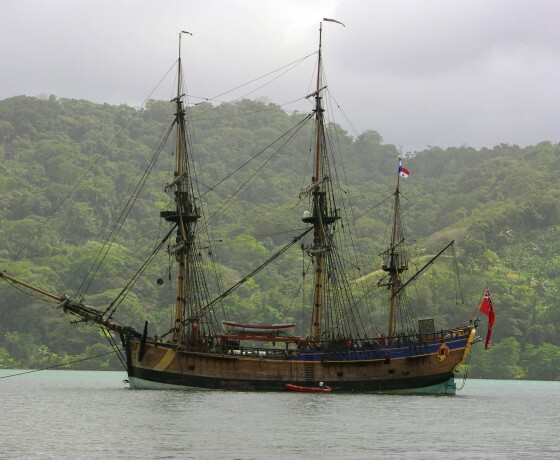 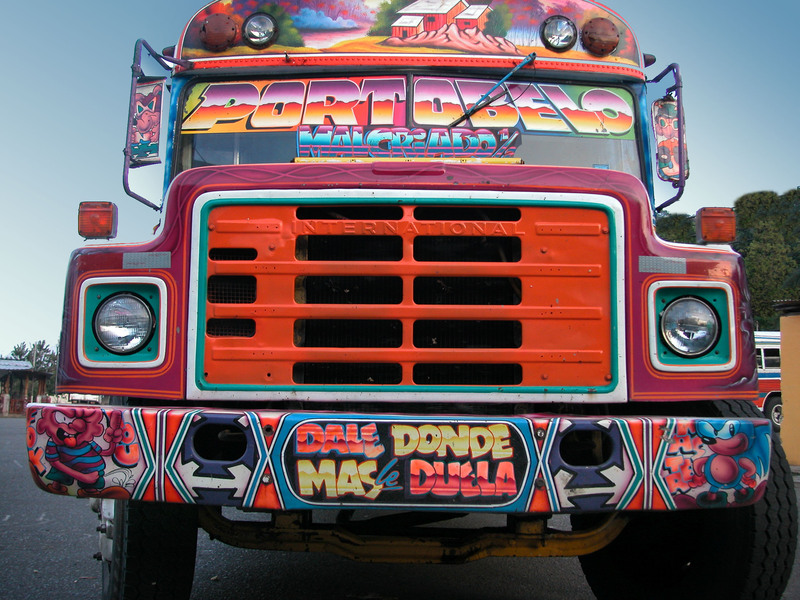 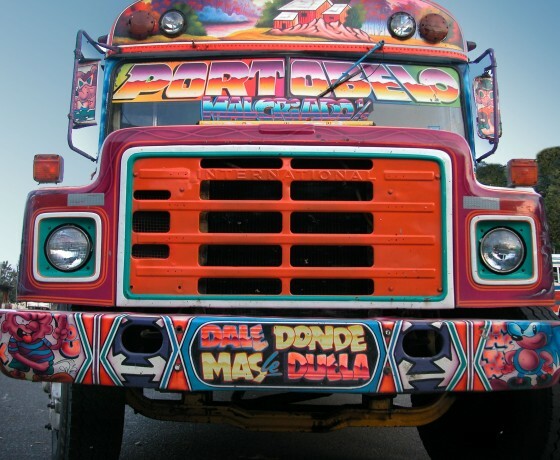 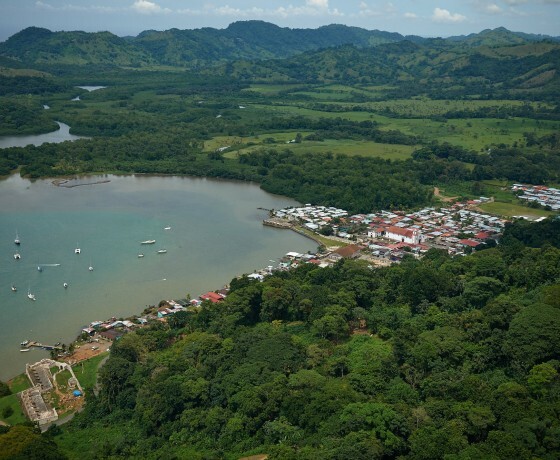 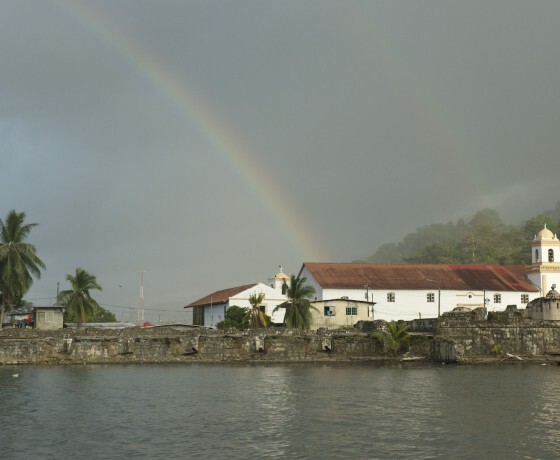 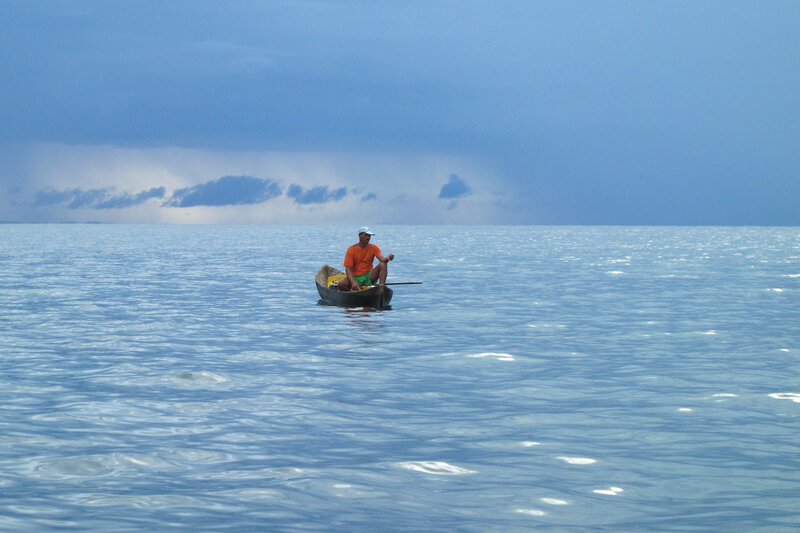 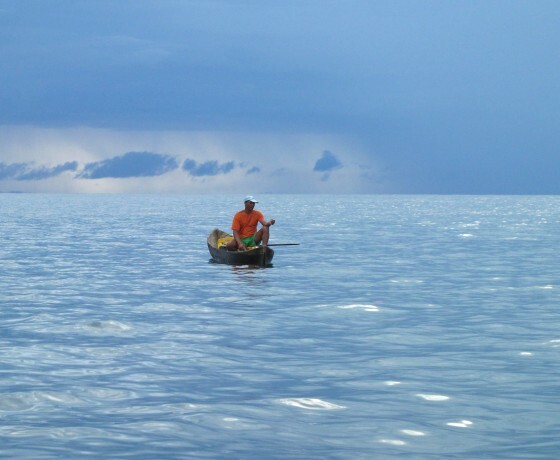 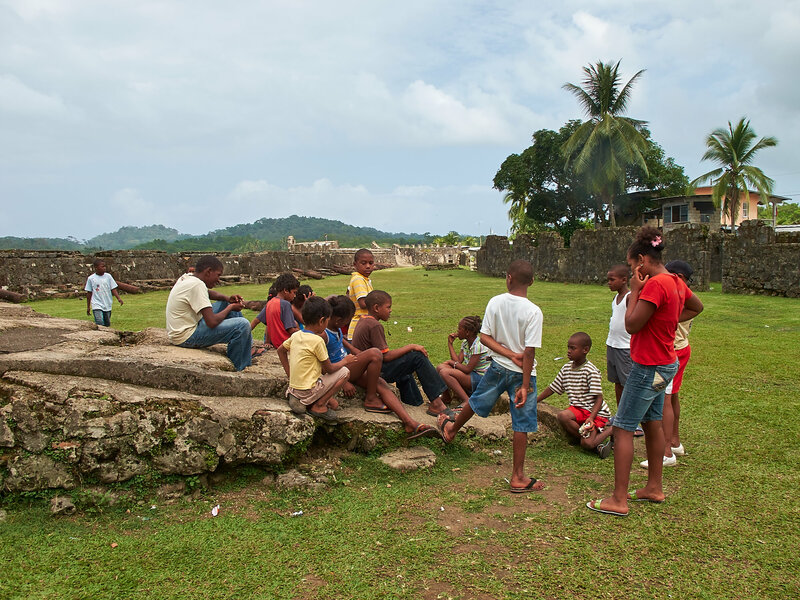 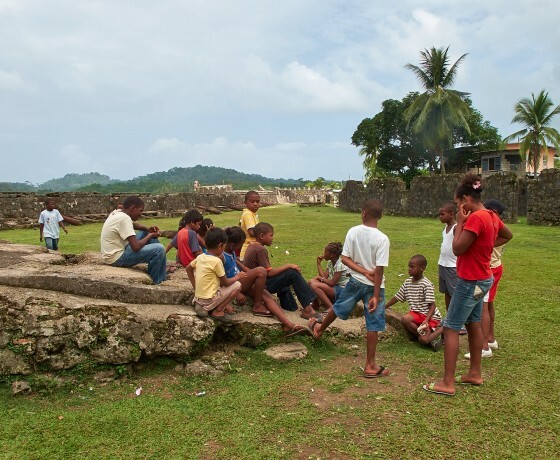 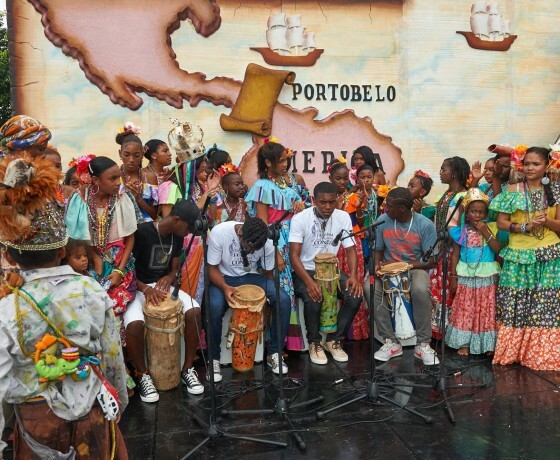 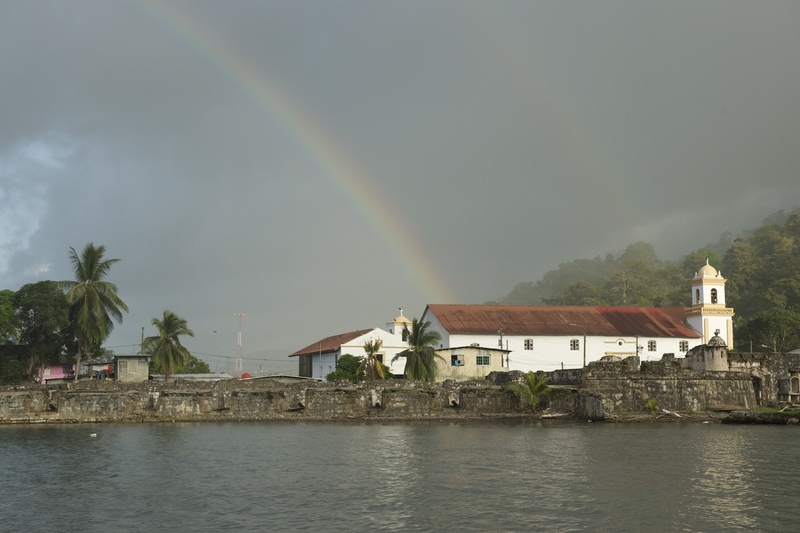 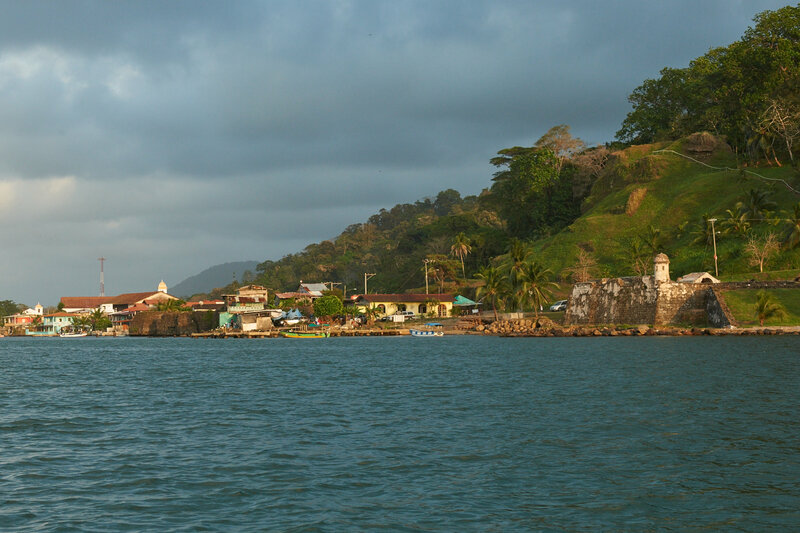 Portobelo is one of the most cultural destinations within Latin America. 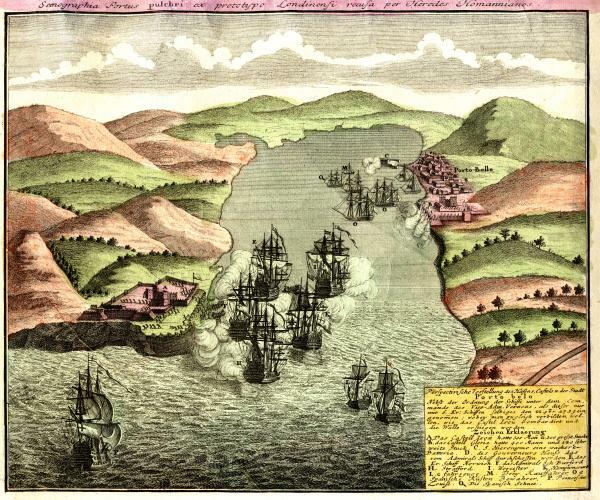 Located on the Caribbean Coast, it was one of the most important villages in America during the colonial period, a vast majority of the gold and wealth that sailed back to Spain passed through this town. 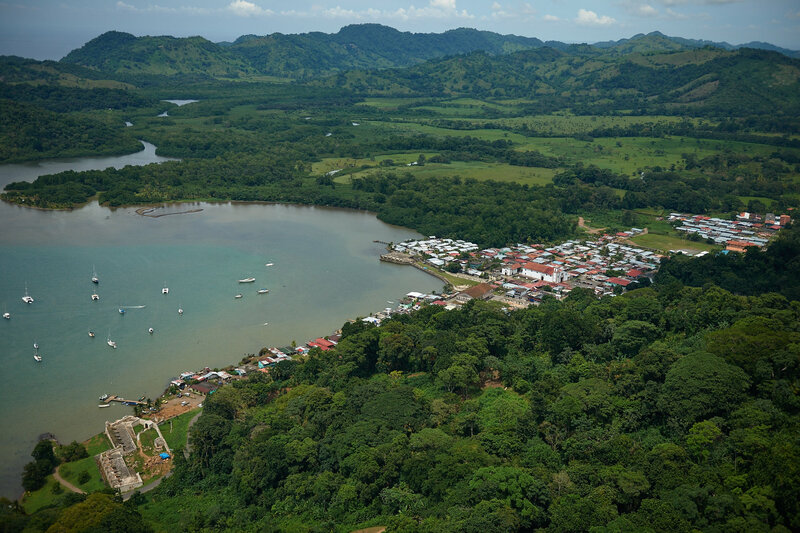 In 1976, the National Park and four years later, the ruins of the fortifications together with the nearby Fort San Lorenzo were recognized World Heritage by UNESCO. 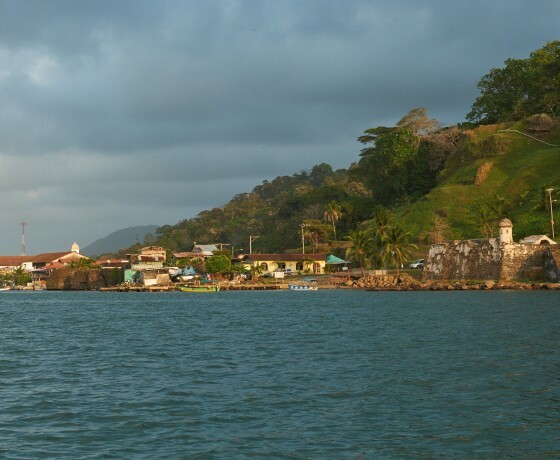 Culture, heritage, sea and jungle impregnate the town in order to offer unique sensations to its visitor.